For most airlines the winter season is a pretty tough time. The traditionally colder months in the Northern Hemisphere have people hunkering down at home, negatively affecting the powerful markets of North America and Europe. 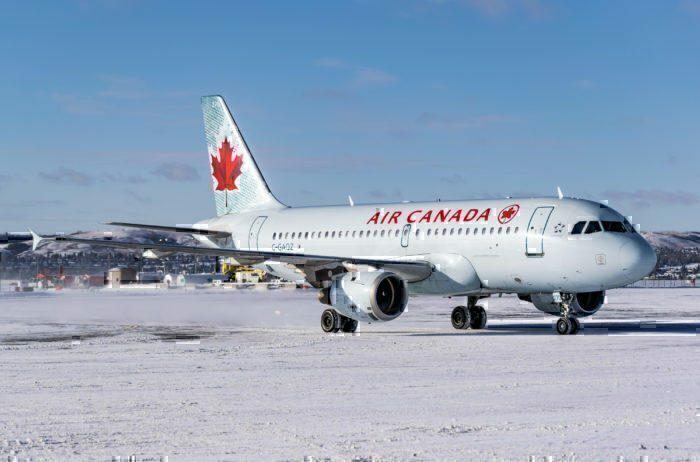 As a result, the airlines winter season typically brings with it some schedule changes, as carriers aim to ride out the typical airline struggles in winter and avoid any great losses. In a year when we’ve seen higher fuel prices and increased competition spelling the end for many airlines, it seems that even the big, healthy looking carriers are bracing themselves for a harsh few months. When the chips are down, you’ve got two choices… cut your costs, or make more money. We’ll take a look at two of the worlds larger airlines and what they’re planning to do to ride out the traditional airline struggles in winter. Despite posting healthy profits in the last quarter, Norwegian are on the brink of making some serous decisions regarding winter schedule changes. A cost cutting push from their CFO, Geir Karlsen, has the carrier working to retain its the financial health during this challenging time. Although no firm schedule changes have been announced yet, Karlson has intimated that some routes will be dropped ‘in the coming weeks’. Underperforming routes will be scaled back or temporarily dropped altogether, taking some capacity out of the market until the spring rolls around. We’ve watched as Norwegian have spread out into South America, and predict that this is where routes will not be scaled back during the winter season. Allowing northerners to escape to the sunny climes of the south makes sense, as does cutting back on routes from cold places to other cold places. There has been some indication of where we’ll see some cut backs, such as the Belfast and Edinburgh transatlantic routes which were dropped in September. They are withdrawing their London – Singapore route from January too, less than two years after it was launched. Altogether the airline is purported to be looking at reducing costs by around two billion krone (£186.3m / $242.19) in 2019. They have already wanted of the potential impact of jet fuel price rises, and have been seen to be making other efficiency savings such as selling off used 737s to reduce their debt. Despite the cost efficiency measures going on at Norwegian, they are still investing where investments make sense. Just this week, they’ve been said to be in advanced talks with an unnamed investor regarding aircraft orders – we’re excitedly awaiting the outcome of that. And, of course, they continue to turn down the IAG takeover offer, proving they’re confident in their future. Despite having a near miss with bankruptcy less than a decade ago, Air Canada is a pretty healthy looking airline right now. They’ve been investing in new fleet, reporting healthy profits and, in a surprising U-turn, bought back Aeroplan for a sizeable outlay. However, just like other airlines, they’re not immune to the low airline profits winter brings with it. Their management have decided that, rather than scale back, they aim to invest in their most profitable routes to keep the cash rolling in during the low season. They’ve introduced a number of new routes in the Americas, as well as to Australia and India; destinations which will continue to have a broad appeal for most of the year. In 2015, Air Canada launched a Toronto the Delhi service, and since has added Toronto-Mumbai and Toronto-Delhi. Although it has now scrapped the Mumbai service due to lack of profitability, it has added capacity to Vancouver-Delhi in time for the winter season. Just like Norwegian, Air Canada are looking closely at South America as a profit making exercise to carry them through the slow months. As a sun destination, South America has a lot of potential. However, the carrier has said its facing competitive pressure and is acutely aware of economic issues in the region which could affect its popularity as a vacation destination. 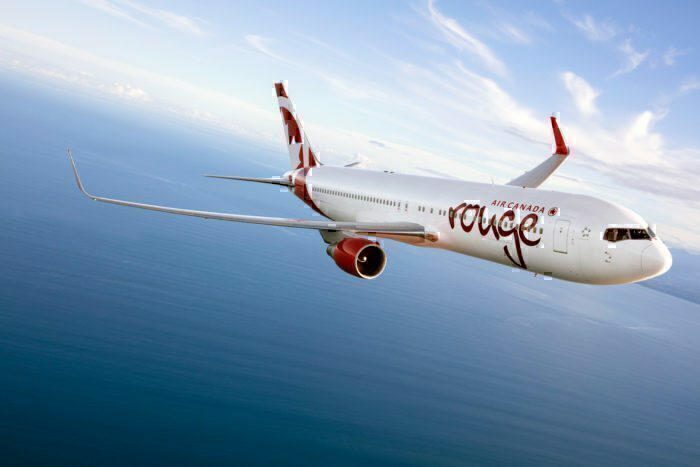 In addition to this, while the full service aircraft may be reduced and scheduled for maintenance, Air Canada aims to ramp up the offerings from its LCC brand ‘Rouge’. Rouge was created six years ago to cater to the leisure market, and will continue to run throughout the winter, focusing on ‘winter sun’ destinations such as Mexico and the Caribbean. Of course, these aren’t the only carriers to be in the midst of a winter scale back. Typically low airline profits in winter has seen WOW Air laying off three routes to US destinations, and we’ll almost certainly see more schedule changes over the coming weeks, whether temporary or permanent. While it’s true that profits are down and oil prices are up, the onset of winter needn’t come as a shock to any carrier. After all, it happens every year. Those who have prepared for the downturn, either through cost cutting, revenue boosting or a combination of both, should weather the chill just fine.